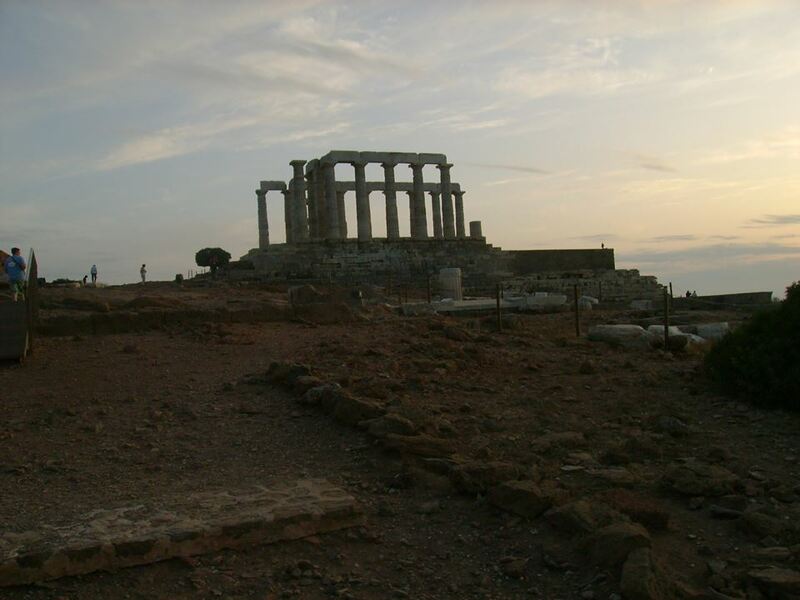 Greece (MNN) – Recent reports detail improvements in Greece as the country recovers from its 2009 financial crisis. BBC News listed Greece as one of the top performers in the Eurozone. But, there is still much to be done in the country. The financial crisis originally began as the result of bad budgeting at a governmental level: too much spending and too much borrowing. Ministries like AMG International, who has been operating in Greece for 77 years, are continuing their work in the midst of economic instability. AMG International’s President and CEO Tasos Ioannidis says Greece still faces high unemployment, resulting in families with no income. But the strains on the country only increased when refugees began arriving. 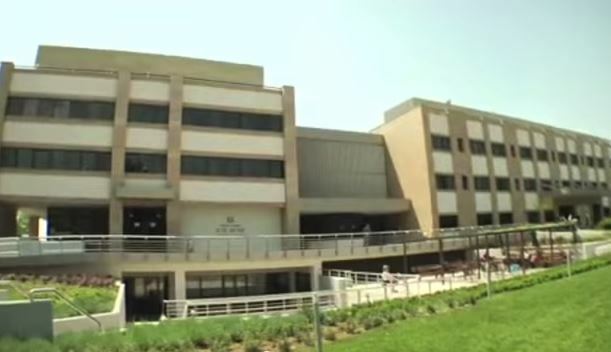 St. Luke’s Hospital in Greece, a ministry of AMG International (Video screen-shot from AMG International). “Greece, in the last three years, has seen more than 1.25 million refugees flow through the country. A lot of them went through Greece and went through other countries in Europe. They came primarily from Syria, as a result of the civil war there. They also came from Afghanistan and Iraq, and they are still coming,” Ioannidis says. Ioannidis explains there are still thousands of refugees stuck in Greece. For AMG, ministry work has become a balancing act of serving both people impacted by the financial crisis and those who have fled their homeland. After all, the local church community in Greece has also been significantly impacted by the financial crisis. However, in the face of uncertainty, Ioannidis says people in the country have become more open to the Gospel. It has also been an opportunity AMG has seized to tangibly live out Christ’s love in these people’s lives through values, ministry, activities, and more. “Through a variety of activities, we have been able to meet the deep needs of people as they are going through these crises that [are] both financial, actually and spiritual and moral. It is a difficult time for Greece,” Ioannidis says. AMG serves both refugees and Greeks through is St. Luke’s Hospital in Thessaloniki and its centers, like the CosmoVision Center. In fact, AMG opened a third center in December of 2018. This new center allows AMG to serve several hundred more refugees each month. Ioannidis says the result has been three new churches. “God has been good in giving us these opportunities. And then, as we become aware of other needs, we meet them as we are able. But obviously, as you can understand, our resources are strained. The need is much greater than what we can provide for,” Ioannidis says. AMG relies on generous supporters who enable the organization to meet deep needs in Greece while also providing the opportunity for the Gospel to be heard and people to learn about Jesus. Will you support AMG’s work? The new center still has financial needs for the year, such as provisions for its monthly operational expenses in addition to the start-up cost. AMG is also preparing for an expansion of St. Luke’s Hospital. This project is going to require financial resources for permits and the expansion itself. Help support AMG’s work here. Finally, pray for AMG’s work. 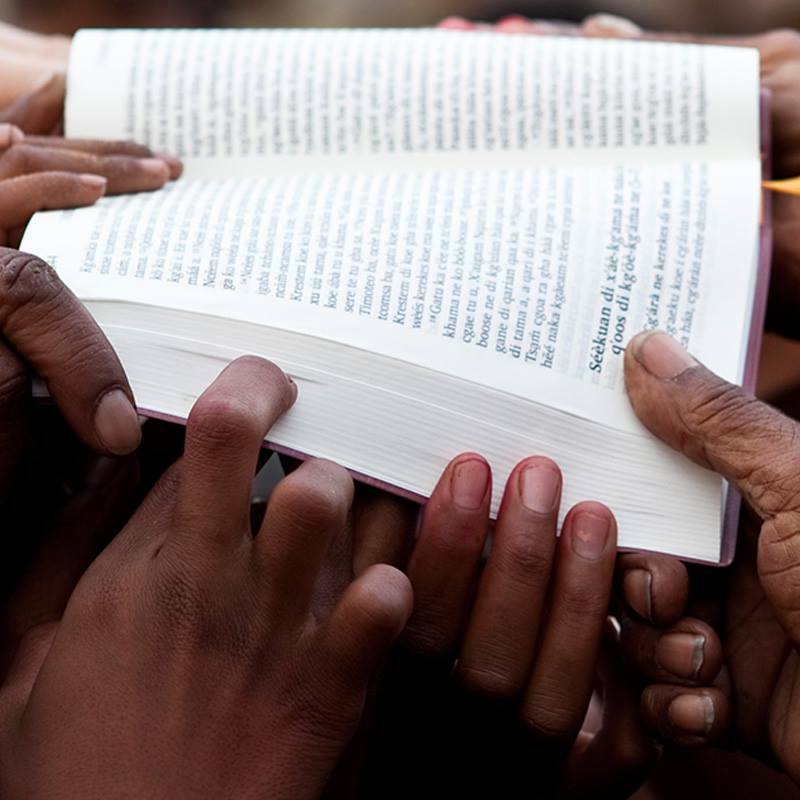 Ask God to make the resources available to continue serving Him through serving people. Pray for the people affected by Greece’s financial crisis as well as the refugees who have sought forms of safety in the country. 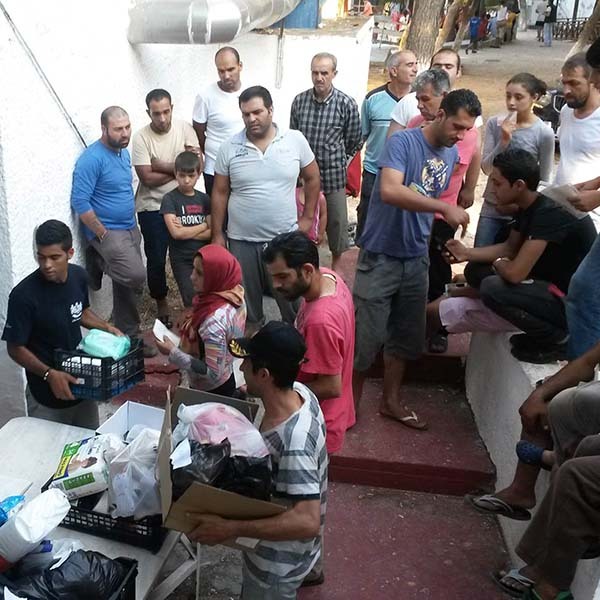 Pray for AMG’s work and for both local and refugees in Greece.